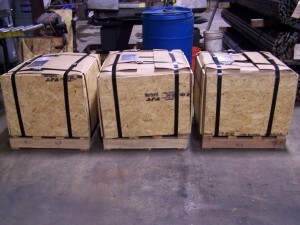 4N has custom boxes to be sure that the bars make it to you unharmed. The boxes are placed on pallets that are custom fit to each of our specialized box. 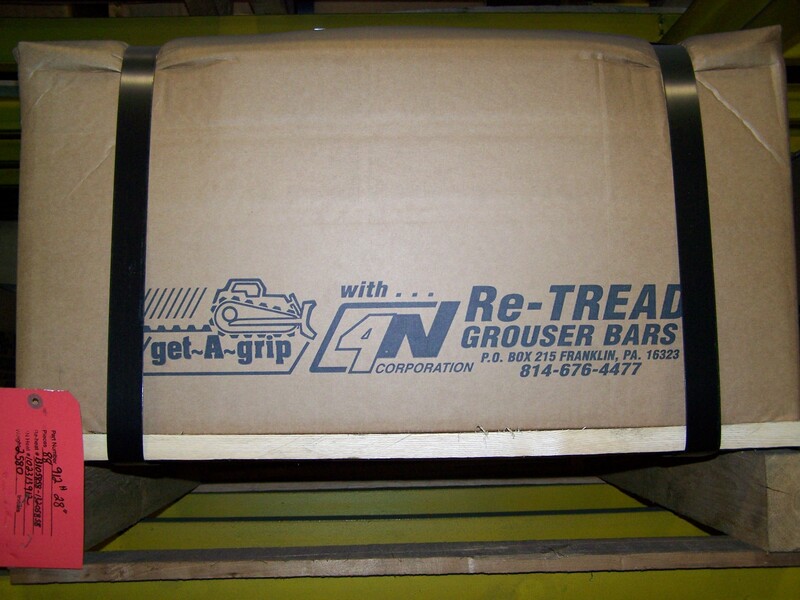 If the grouser bars are traveling “far” we fit the boxes with plywood as well. Each box is double banded with steel straps. Our bars can also be covered in a special oil that will help prevent rust if the bars are going to be left outside to the elements. 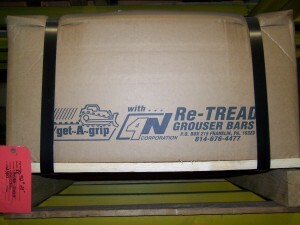 We can also wrap the boxes in plastic wrap in order to prevent water from affecting the boxes. If you are buying long bar, we wrap the ends of the bundle in cardboard. The long bars are triple banned with our steel straps. 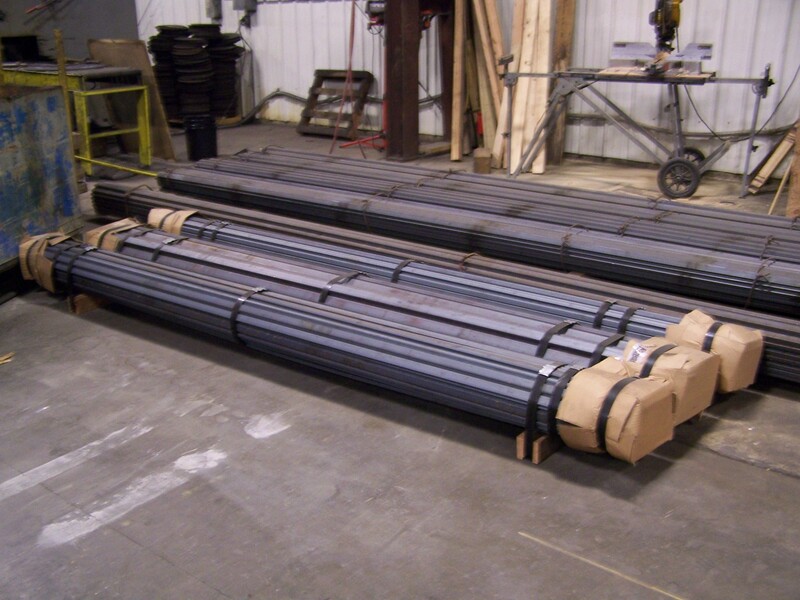 Each box/bundle has the 4N Grouser Bar’s part number and all the information needed for the bars to arrive at their intended location. For orders that will be traveling overseas in shipping contains, 4N is able to consolidate your container.